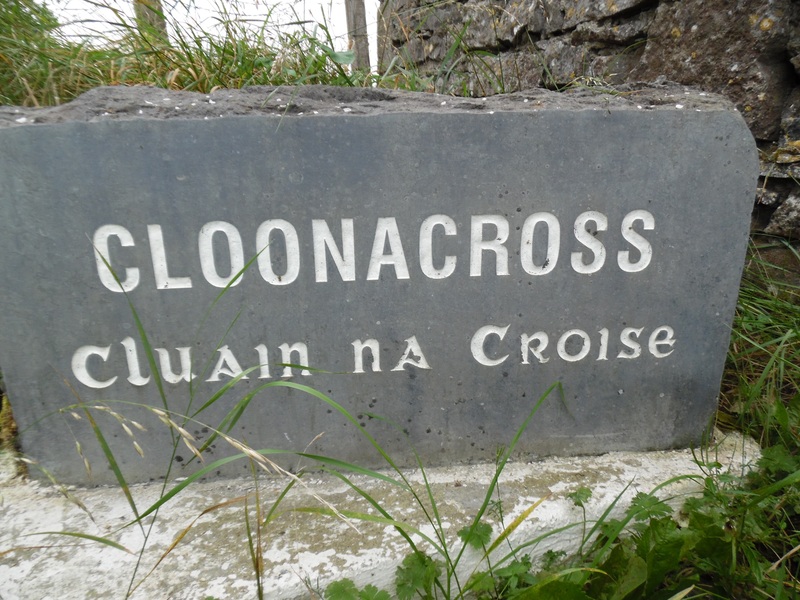 There are 2 features in Cloonacross, 1 ringfort and 1 enclosure. 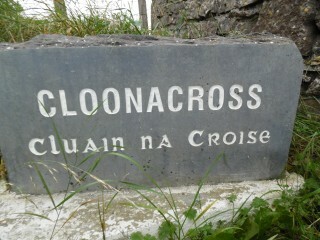 There is an enclosure on rolling grassland overlooking bog to the south of Cloonacross. The National Monument Service, Archaeological Survey of Ireland, states that the ring fort was a very poorly preserved sub circular rath in 1984, which was defined by a scarp and external fosse (bank) from south through west to north, a low rise forms the enclosing element elsewhere. A field wall cuts the monument at north and south. There is a ringfort (rath) on a south facing slope of a ridge of grassland. The National Monument Service, Archaeological Survey of Ireland states that the enclosure is a poorly preserved circular enclosure defined by an earthen bank. The survey also suggests that a gap on the east south east could be original feature. What is a Ring Fort? Ringfort – rath: A roughly circular or oval area surrounded by an earthen bank with an external fosse. Some examples have two (bivallate) or three (trivallate) banks and fosses, but these are less common and have been equated with higher status sites belonging to upper grades of society. They functioned as residences and/or farmsteads and broadly date from 500 to 1000 AD. Enclosure: An area defined by an enclosing element (e.g. bank, wall, fosse, scarp), or indicated as such cartographically, and occurring in a variety of shapes and sizes, possessing no diagnostic features which would allow classification within another monument category. These may date to any period from prehistory onwards.